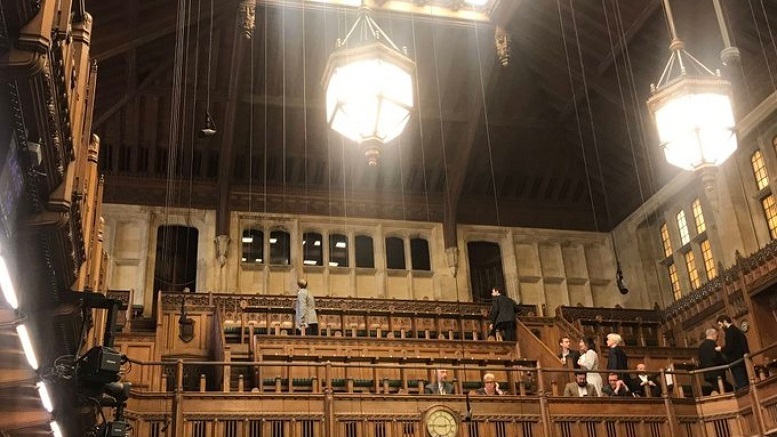 As sewage pours into the House of Commons and Uri Geller claims credit, we ask – is this a sign? Or just a burst pipe? 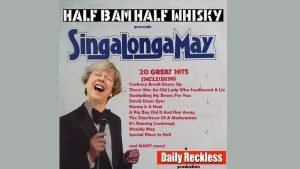 from the album SingalongaMay by Half Bam Half Whisky. Listen here. Be the first to comment on "It’s Raining Contempt"